Features: online whiteboard, PDF import and export, chat. Features: online whiteboard, PDF import and export, voice chat. Anonymous whiteboards don’t require your clients or students to register or login to Ziteboard. They just click the anonymous whiteboard link and join in the teamwork instantly. 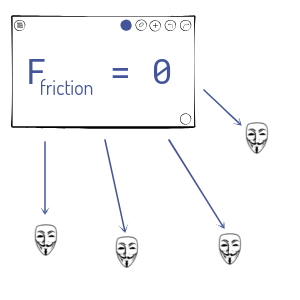 No more friction. This feature is for Pro users only, read about the price. Do you need an online whiteboard tool embedded into your web page? We have a clean and transparent solution for setting up a white label service requiring only a few initial steps from your side. You focus on your business while we take care of technology. Go to white label solution. 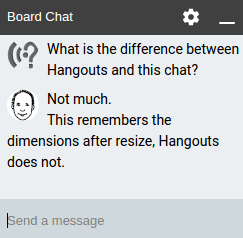 You can start the integrated video and audio chat from the bottom left corner of the board. Unlimited space is great, but a sense of A4 pages is sometimes useful, especially if you want to save and print your online whiteboards as PDF. Look for the option in the Export menu. Interactive graphing calculator. 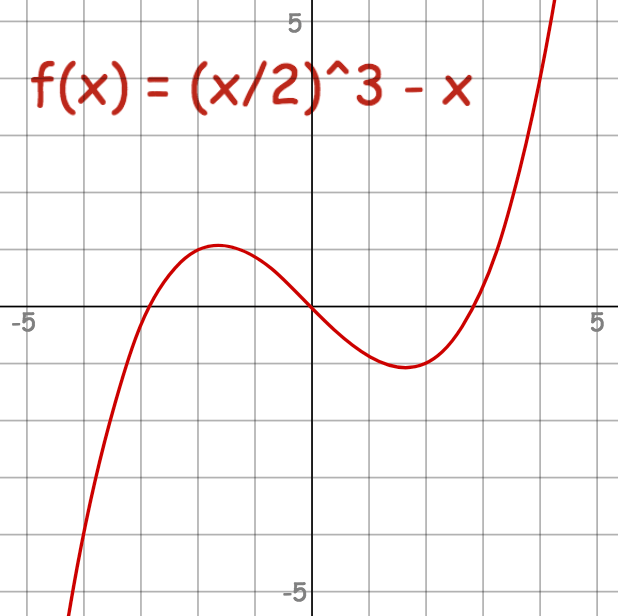 Type the expression of function to be plotted and synced in real time. 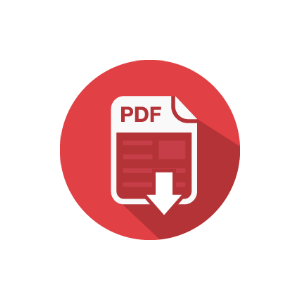 Did you know that you can import pdf files now? Look for the the Insert Image menu, choose file, click upload, select the page to import and you are ready. 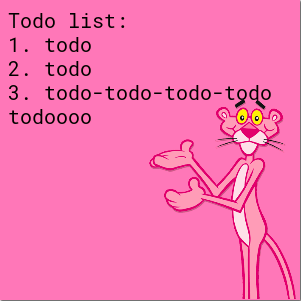 Create outstanding notes with the sticky post-it feature. Change color, text size, move or lock it, and edit later. A simple text chat bound to boards. Discuss, share links if you must, but don’t forget to think visual. You can clear the conversation from the settings. We have simple, JSON-based API for board and user management. Check out our white label solution for more info or contact us and let us know what exactly you need. Using graphics tablets enhances the user experience a lot. Wacom Intuos, Wacom Bamboo pen tablet and Ipad or Galaxy Note with active stylus are used very successfully by a large number of our tutors during their online lessons. So we tweaked the parameters resulting much smoother handwriting. We released a WordPress Plugin for your convenience. Math, science teachers embed whiteboards in large numbers on their own tutoring and teaching websites, and to make their job much easier, we developed what they asked for. 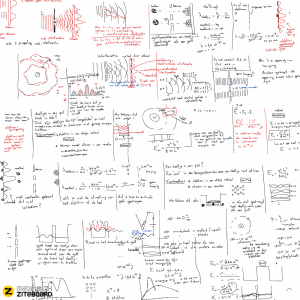 Although not a mainstream topic on Ziteboard, we see an emerging need from scientists for a lightweight online whiteboard and we’re happy to provide a good working platform for them. Exploit the power of vector graphics and export the online whiteboard into web-ready PNG or SVG files — perfect for Photoshop, Illustrator and other professional software without limitations. This way you can easily archive all your work to Dropbox or Google Drive. Drag and drop any image to Ziteboard. Select, resize, move and rotate them like any other object. You can also use the Insert option in the Menu to browse for the file you want to insert on the whiteboard. Android tablets with a thin stylus is ideal for sketching. Get the camera shot instant in the whiteboard. Ziteboard automatically recognizes your intentions when you draw and it will automatically convert perfect circles, impressive rectangles and straight lines. Want to draw only circles and rectangles? Use the direct Shape Tool from the Pencil Menu. Click it twice and take your pick. You can turn shape recognition on/off from Menu, Settings.